Children predict, then observe what happens to ice when salt is applied to it. Sample lesson from book. 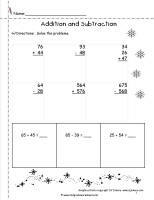 Students will design and create a snowman using a variety of materials. 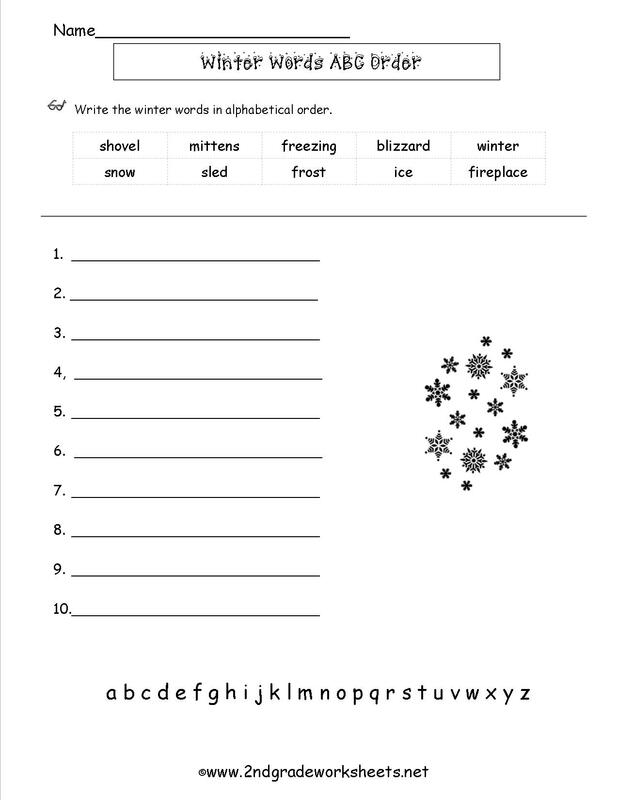 Students will write a time order paragraph telling how the snowman was created. Students will create a bulletin board display titled, "Let it Snow, Let it Snow, Let it Snow!" 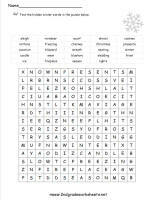 Winter puzzles, printables, stories, coloring pages. Explore the effects winter weather and cold climates have on living things. Activities cover various student groupings, subjects and skills, grades, extension ideas, and assessment suggestions. Crafts, coloring pages, printables, and more. 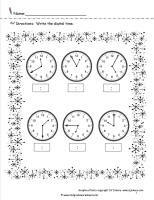 Several winter coloring pages to choose from. Around 20 different coloring pages to print. 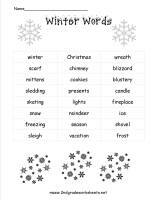 Winter word list for writing activities. 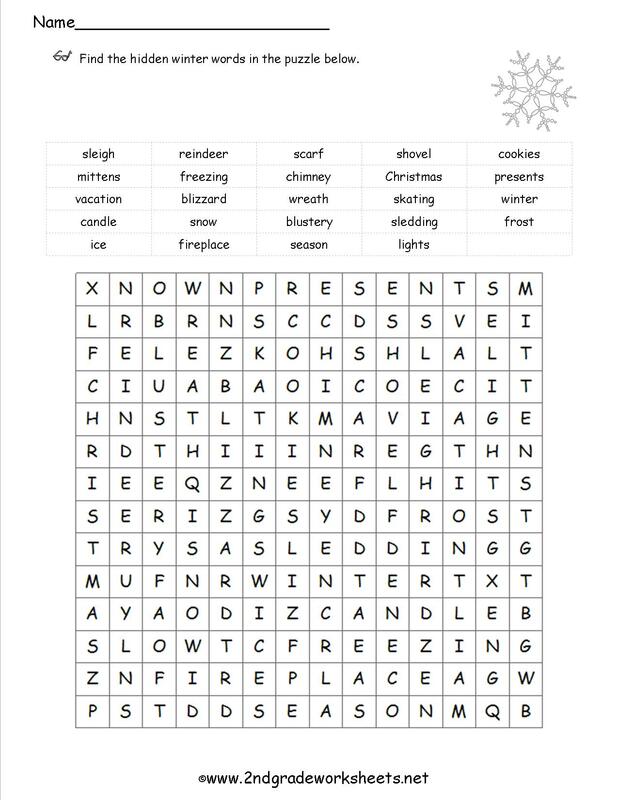 Word search with winter words. 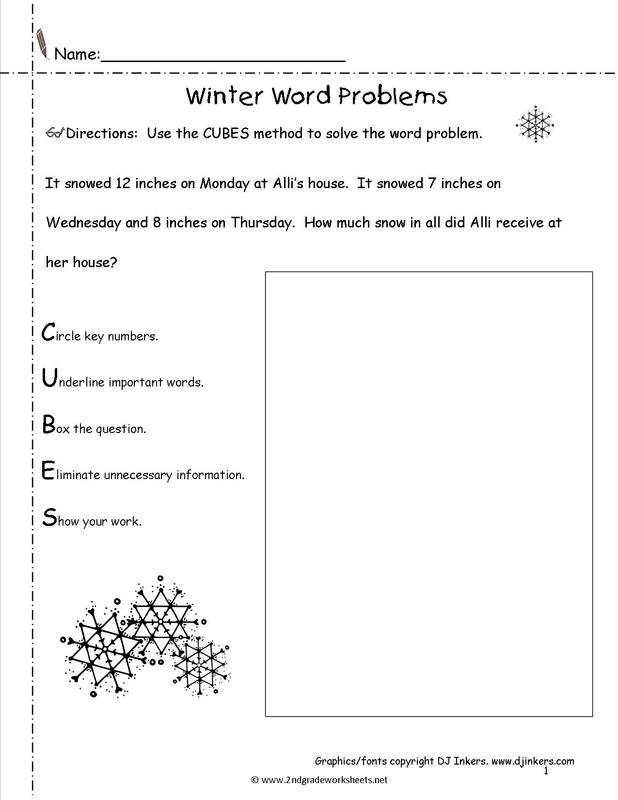 Word problems with a winter theme. 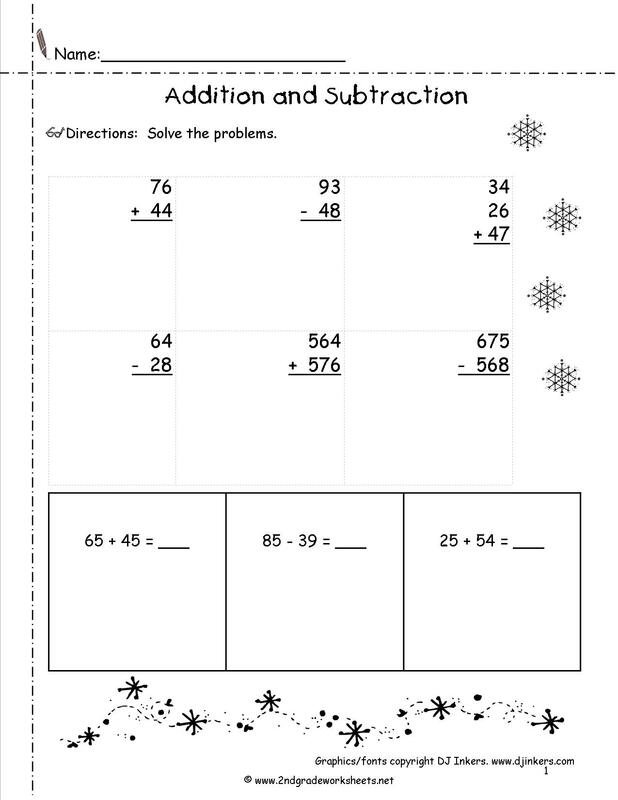 Addition and subtraction problems with winter clipart. 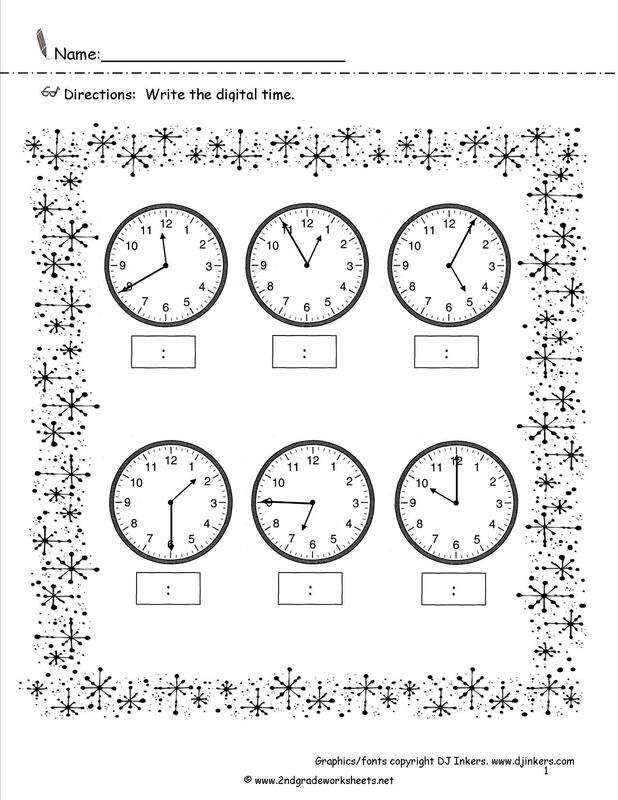 Telling time to 5 minutes with winter clipart. 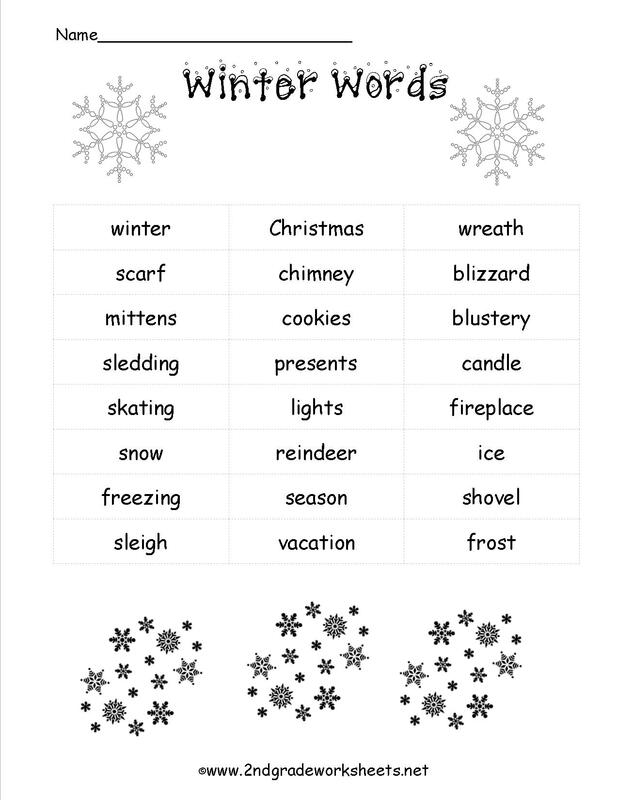 Put winter theme words in ABC order.